After finishing up a series like Dexter, you might expect an actor to look for something a bit cheerier to work on. 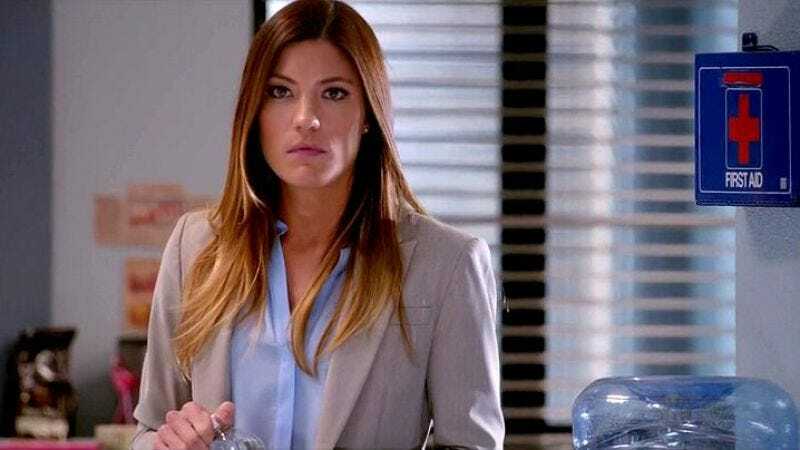 Yet Jennifer Carpenter, the former Debra Morgan, has actually decided to take the opposite route by developing a series that’s explicitly about people dying. As reported by Variety, Carpenter is working with producer George Stelzner on a TV series adaptation of a non-fiction book called The Death Class: A True Story About Life. Despite the name sounding like an anime about a high school for ghosts, Death Class is actually about a real-life doctor in New Jersey named Norma Bowe, who teaches a class about death and how to come to terms with it. It all sounds a bit heavy as a premise, especially when stretched out to a whole TV series. Yet Carpenter describes Bowe’s work as “inexplicably redemptive and life-affirming,” so maybe it’s a bit more positive than “You’re going to die, you’re also going to die—everyone will die.” The project is still in the early stages, as Carpenter and Stelzner have yet to settle even on a writer. It’s also not too late for them to scrap this “live-action drama” idea and make that Japanese cartoon about ghosts instead.